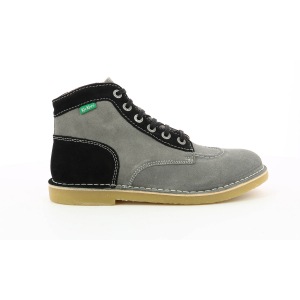 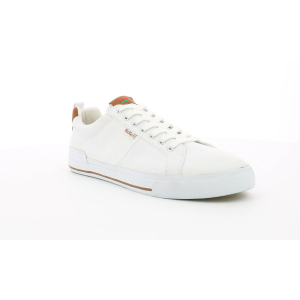 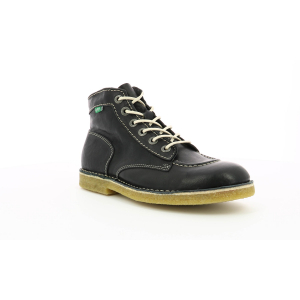 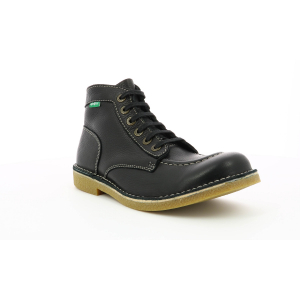 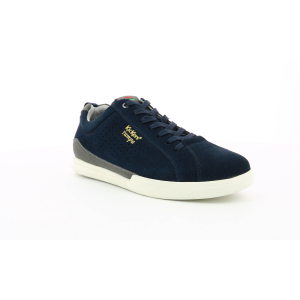 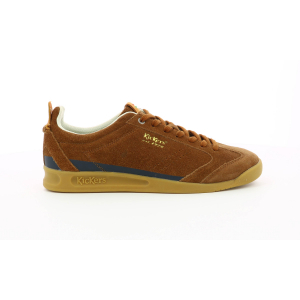 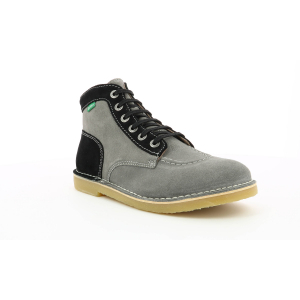 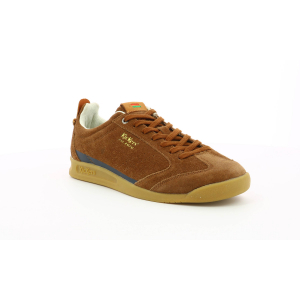 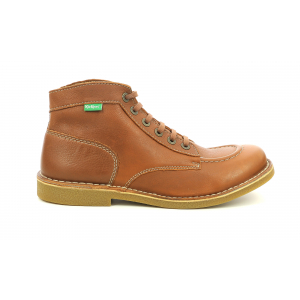 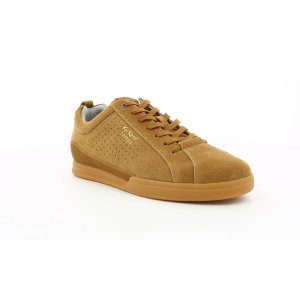 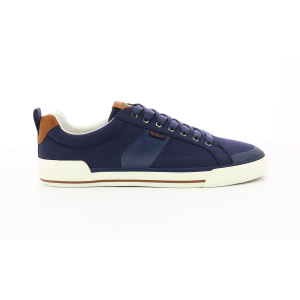 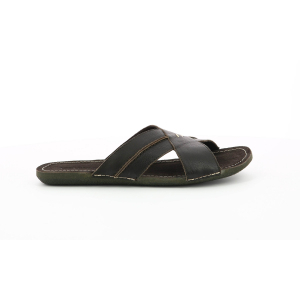 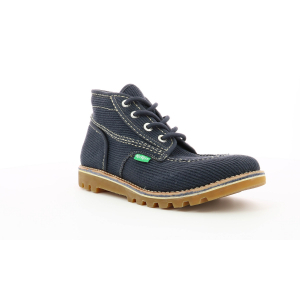 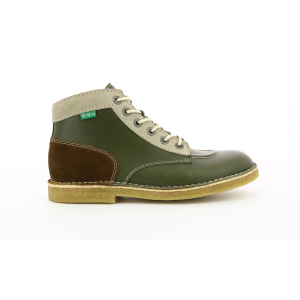 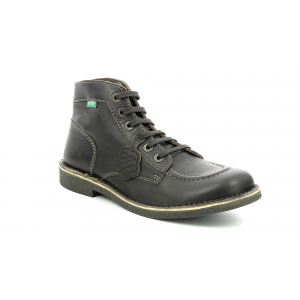 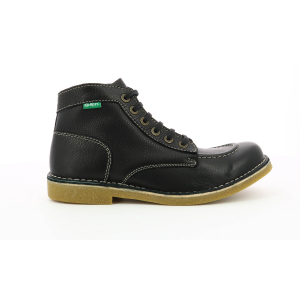 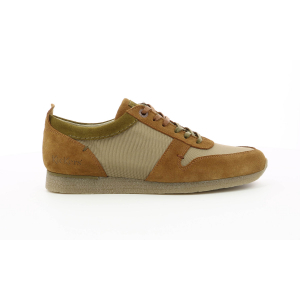 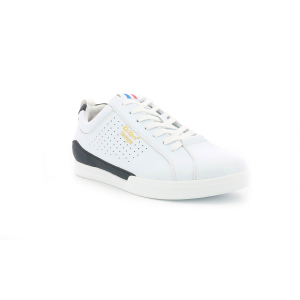 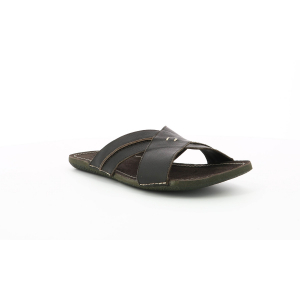 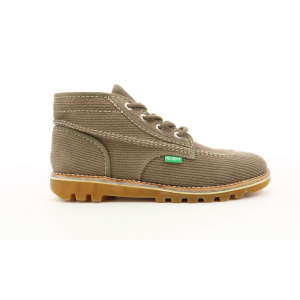 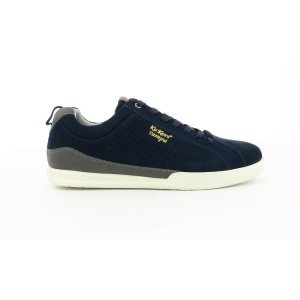 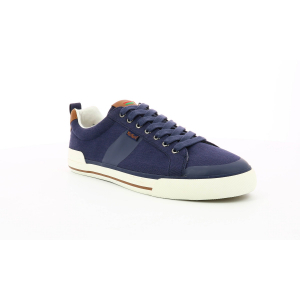 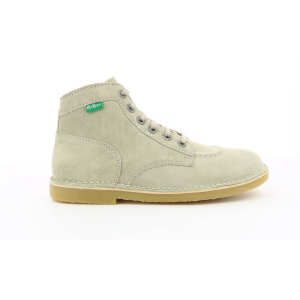 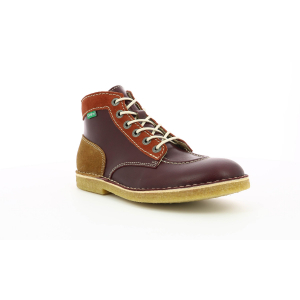 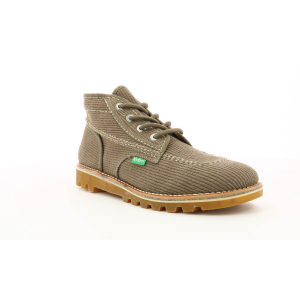 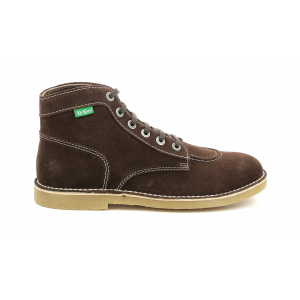 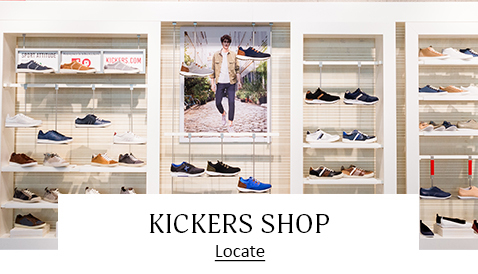 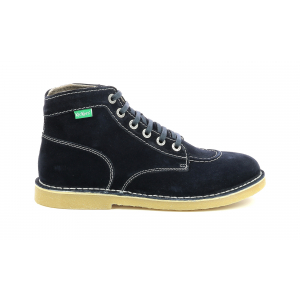 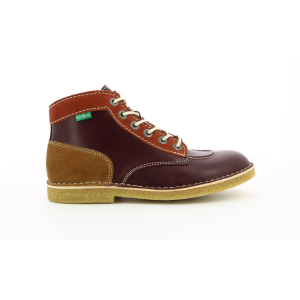 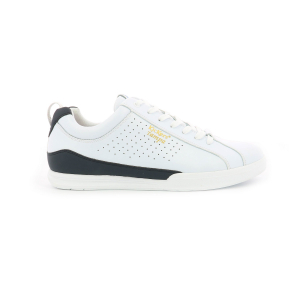 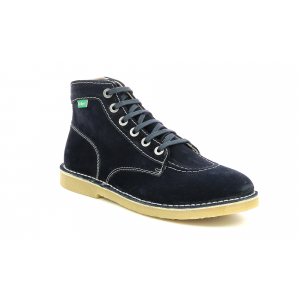 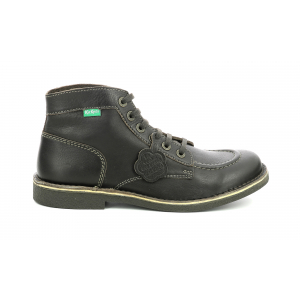 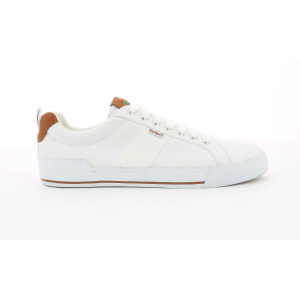 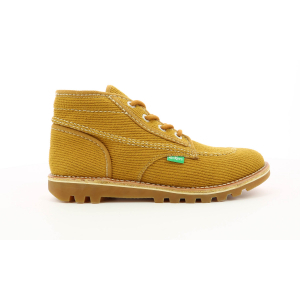 We are well known for our babies and children shoes, Kickers is not only this. 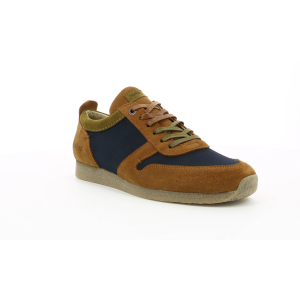 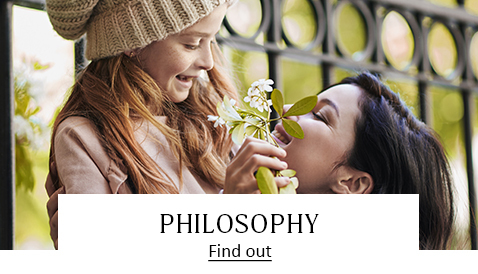 For several years we have been working on models and collections for men's. 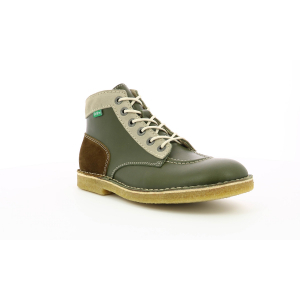 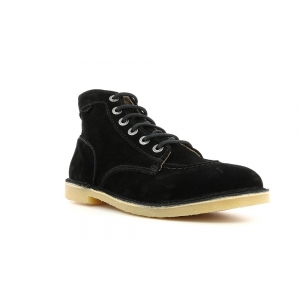 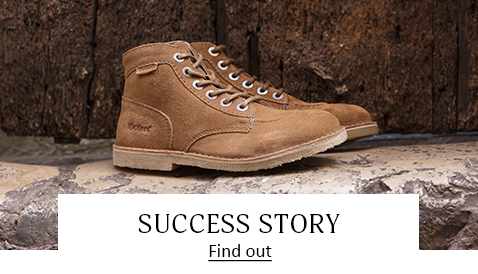 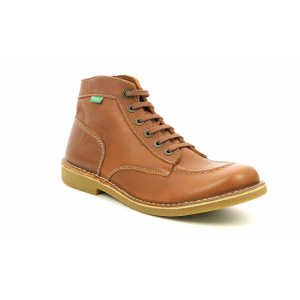 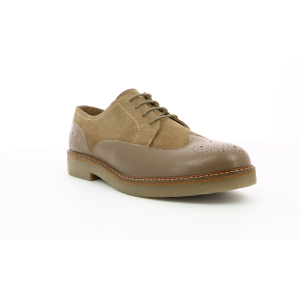 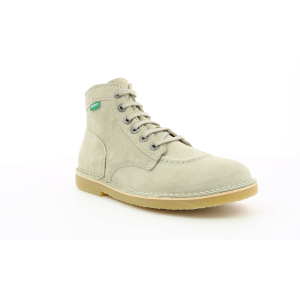 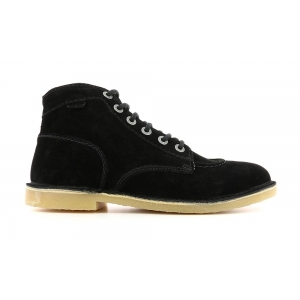 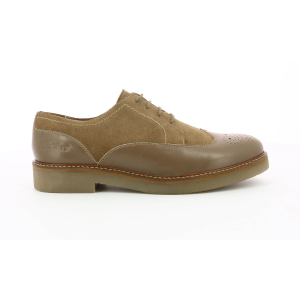 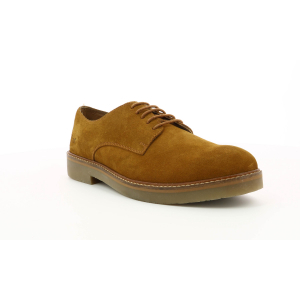 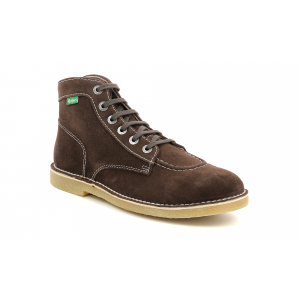 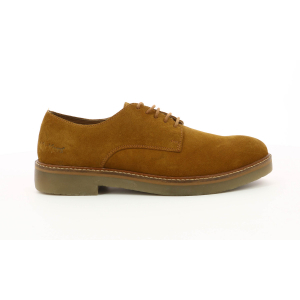 Find our famous boots, derbies and sneakers, we offer more than 100 models each season.